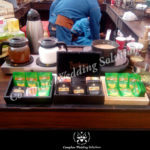 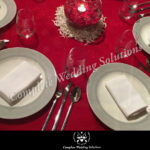 When it comes to organizing a wedding, the first and foremost concern of everybody is the food that will be served. 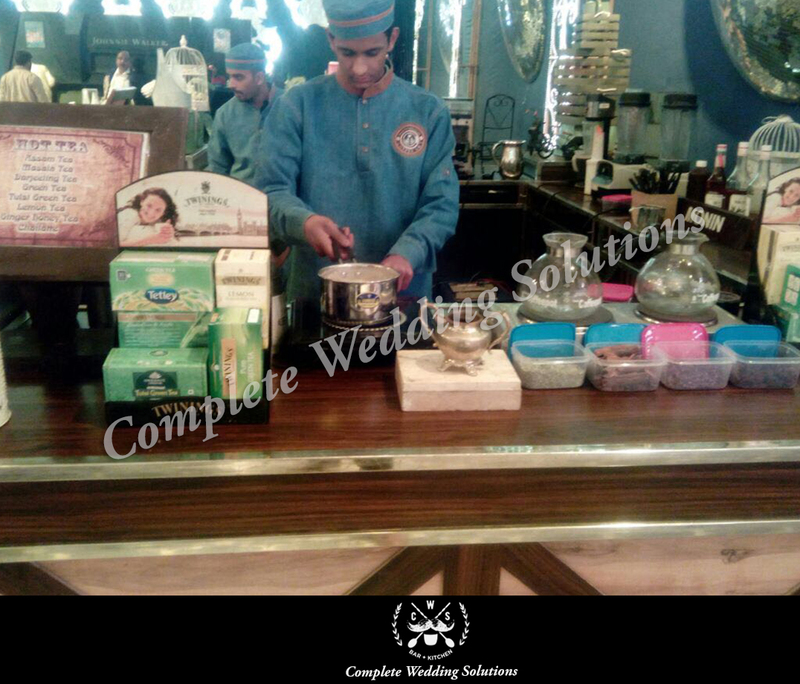 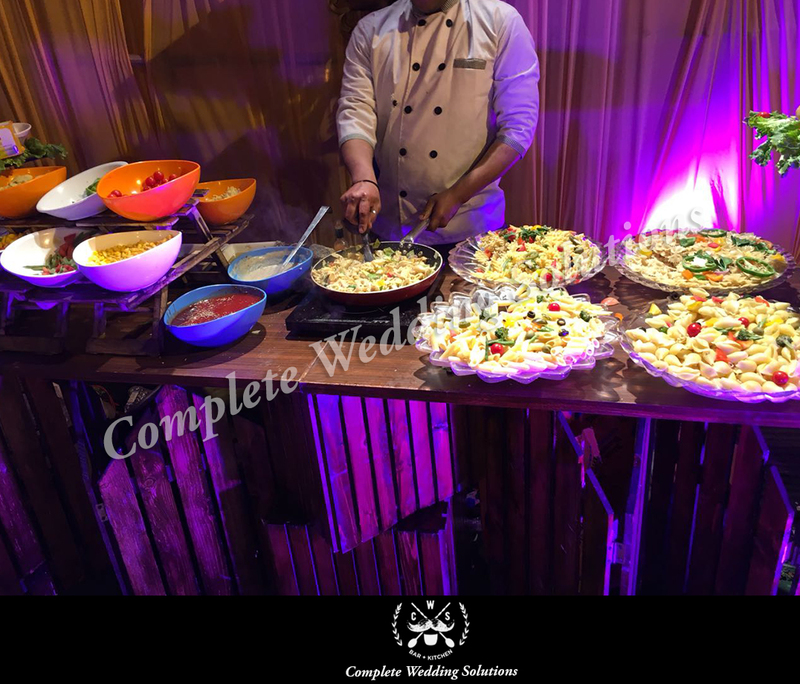 CWS Catering ensure that the most prime and high quality of food is served to the people, which leave a great everlasting impact on their clients. 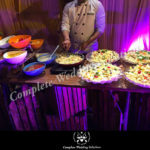 We not only provide high quality delicious food to the people but the presentation of food is also chief concern. 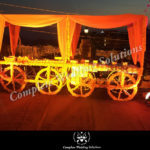 Make your special day unforgettable for people attending the wedding with indulging food. 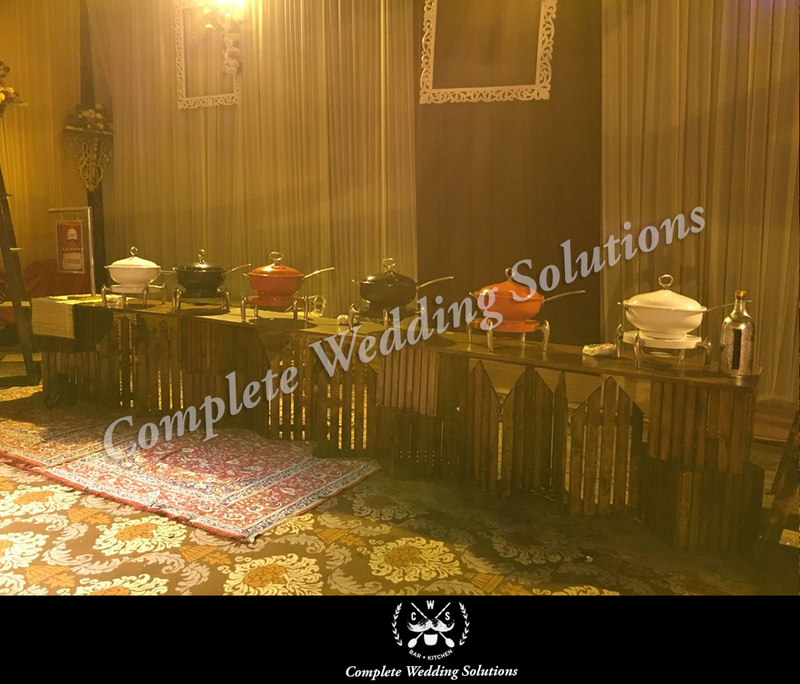 We help you with selecting a menu that has a fine balance of Indian feasts and global cuisine that will delight the palate of your guests. 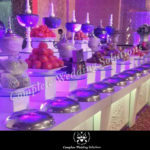 For your sweet-tooth indulge in wide variety of mouth-watering gourmet desserts. 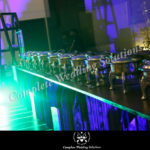 Beverages both alcoholic and non-alcoholic can be served; having your own signature cocktail menu will add a personalized touch to the celebrations. 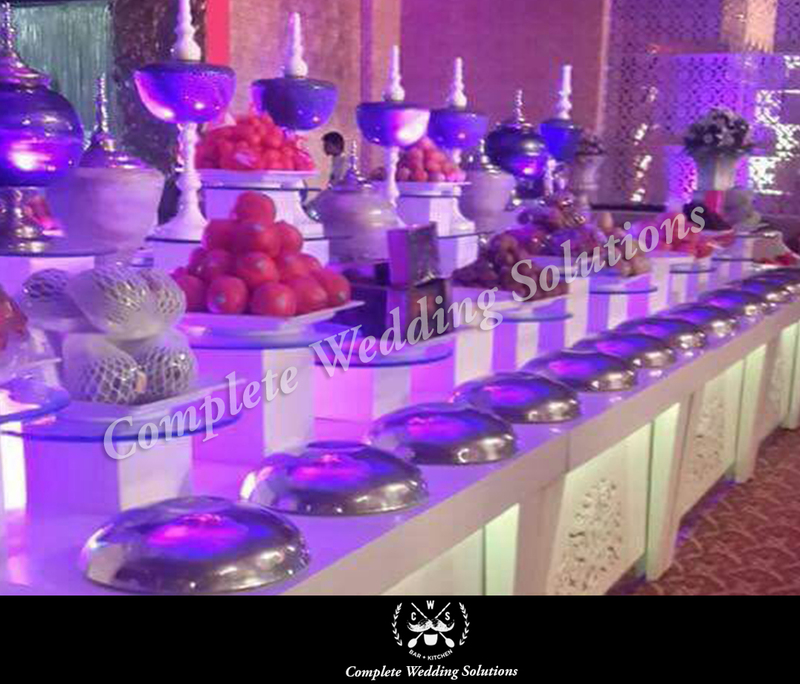 Most scrumptious food would look unappetizing without apt presentation, thus is important to make sure that you have the best food with festive presentation to make your wedding stand out. 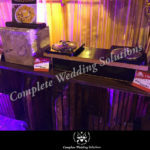 We also make sure that your wedding cake is an extension of your wedding celebrations. 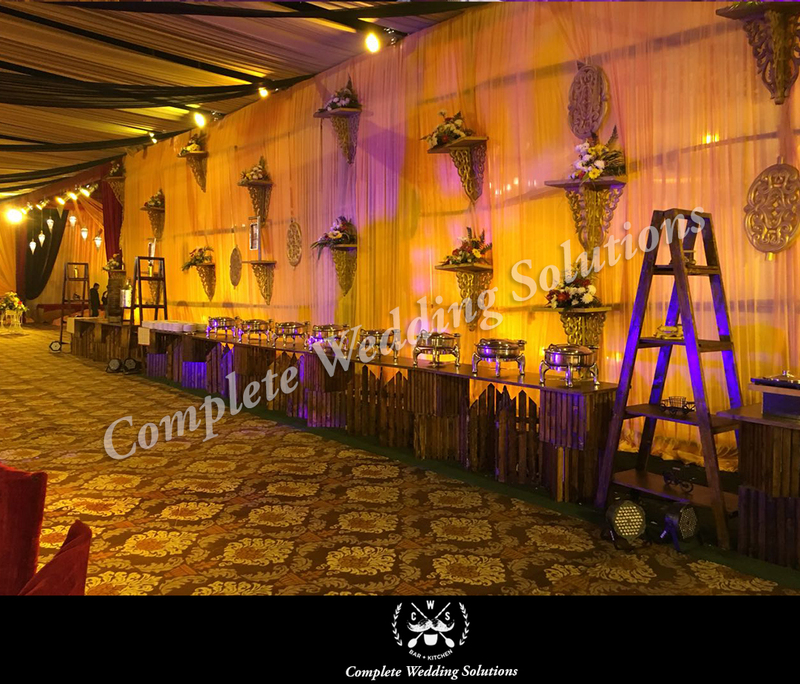 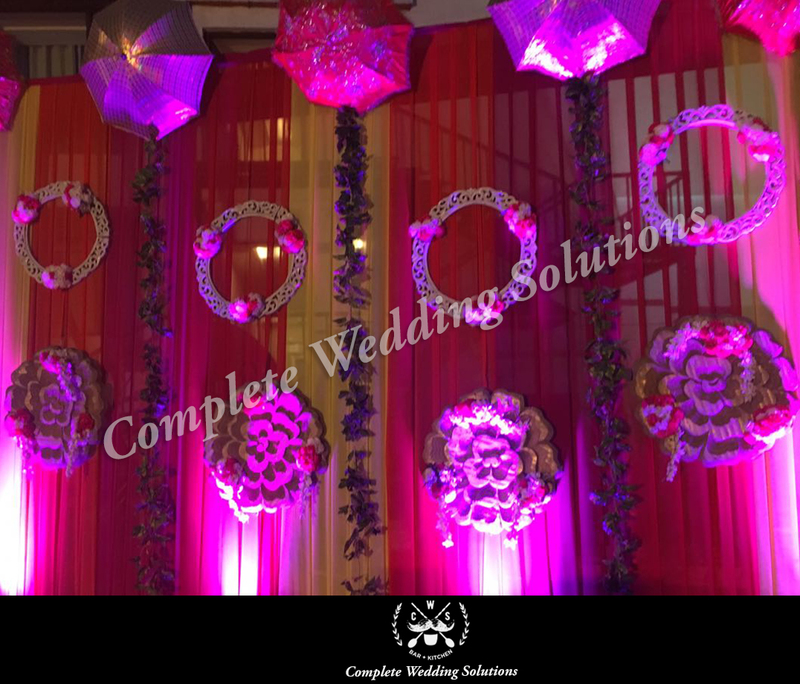 Once the destination and the theme is decided the entire responsibility of the detailing of the event, the designing and crafting of the event as well as the execution of the ceremonies is the sole responsibility of the CWS. 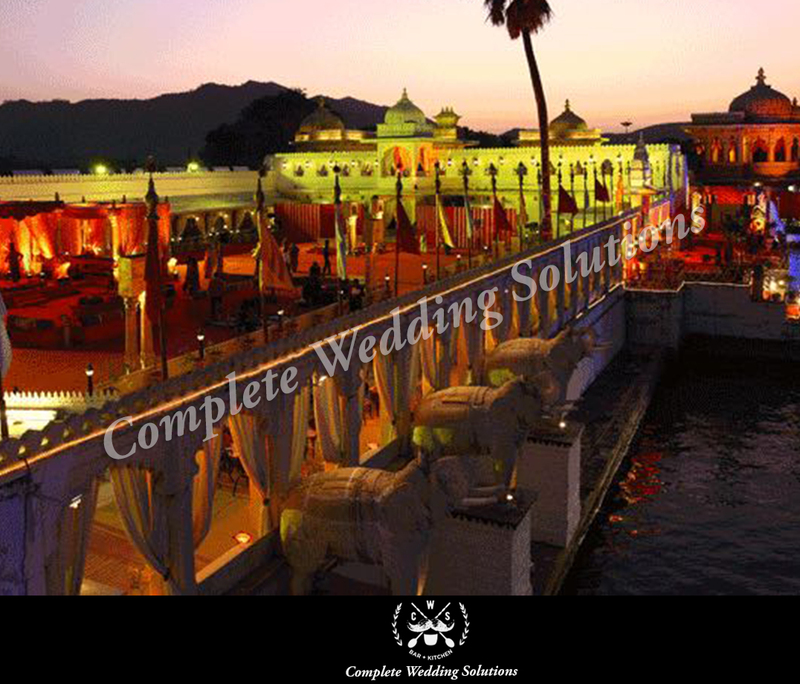 We provide our services all over the India. 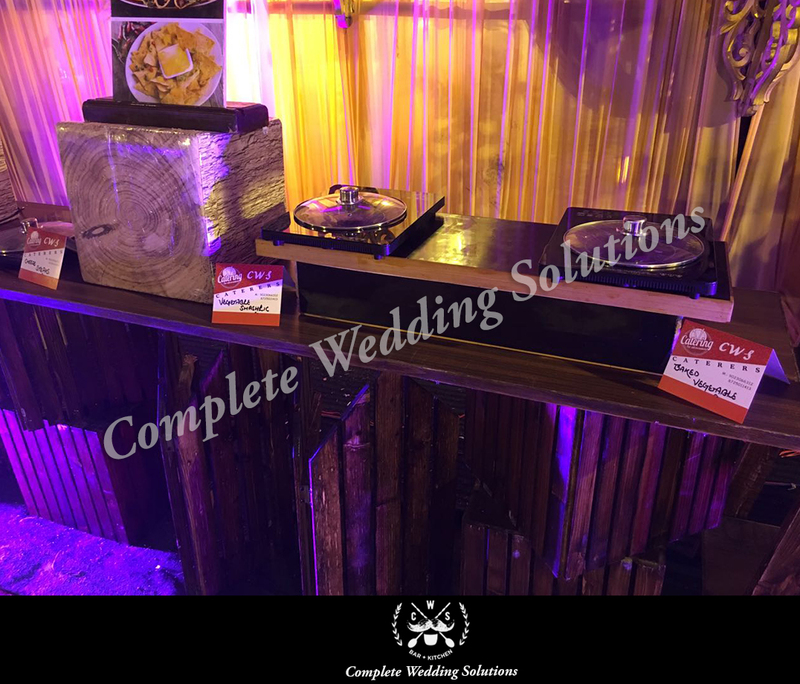 Having a wedding away from your hometown is unique and something your guests would always remember. 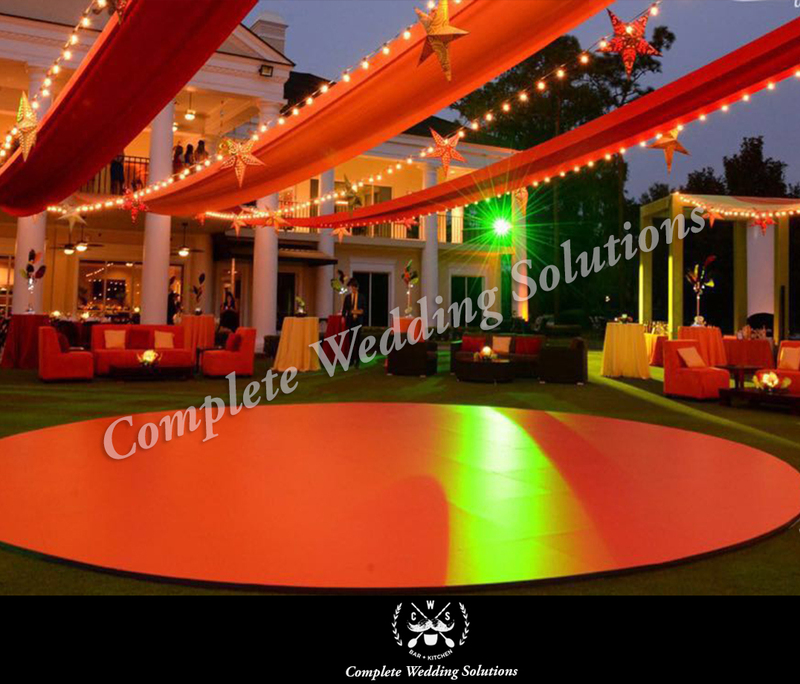 It is ideal for couples who like to keep things intimate and personal, and want only their closest friends and family to attend the event. 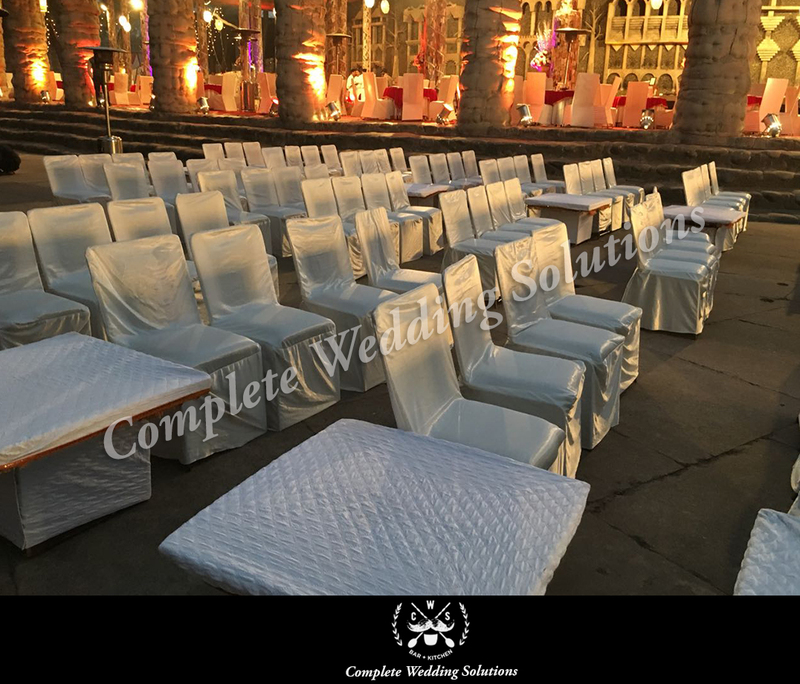 Concentrating on the small details from the start will help you save time and money without needing to compromise on quality. 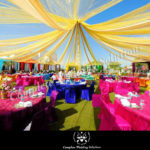 Destination Weddings are enjoyable and lively for your guests, but can be daunting for you to plan. 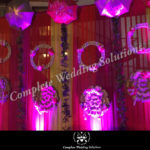 It is often very difficult to meet all the vendors personally and this is where a good wedding planner comes in. 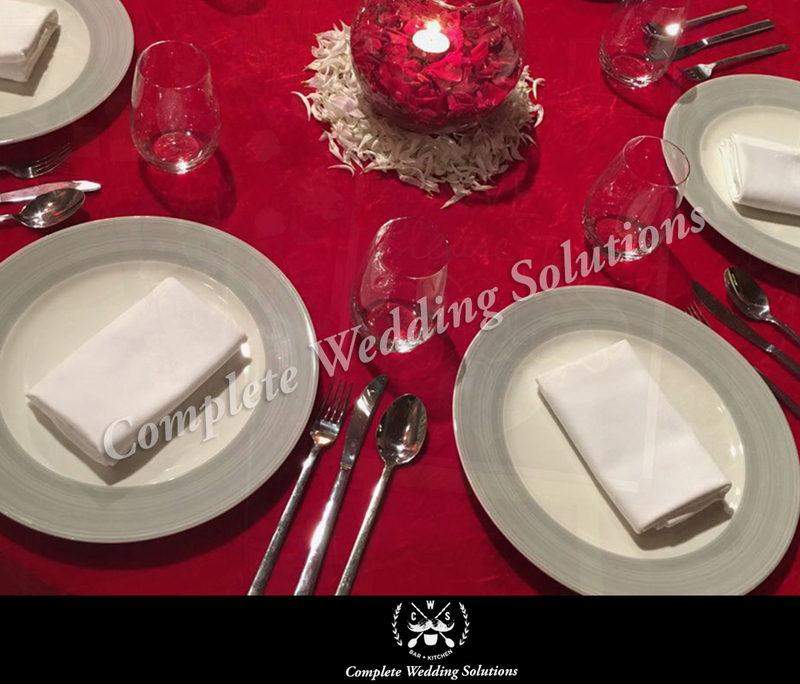 An effective way to communicate with your guests is by having wedding websites that will keep them updated on the travel arrangements, accommodation and itinerary of the entire event. 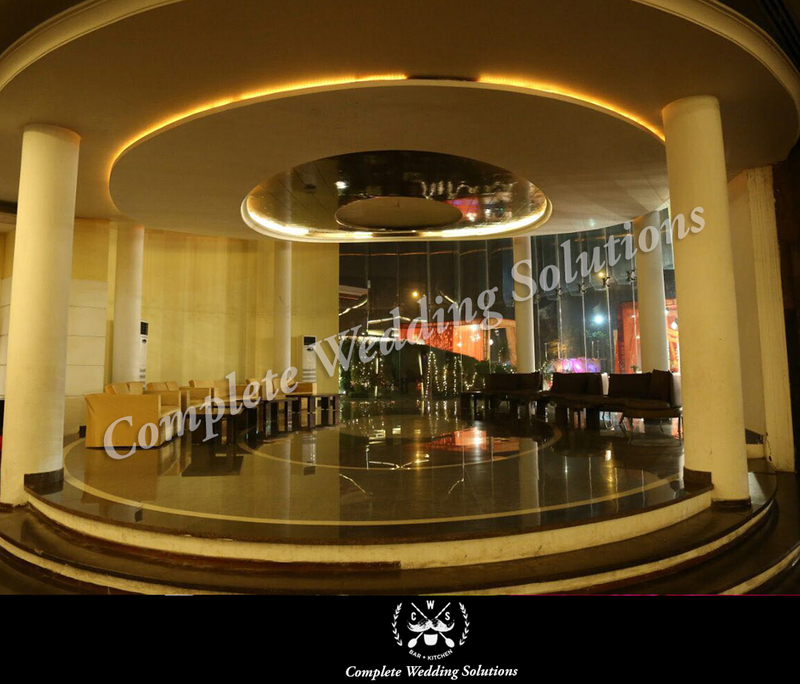 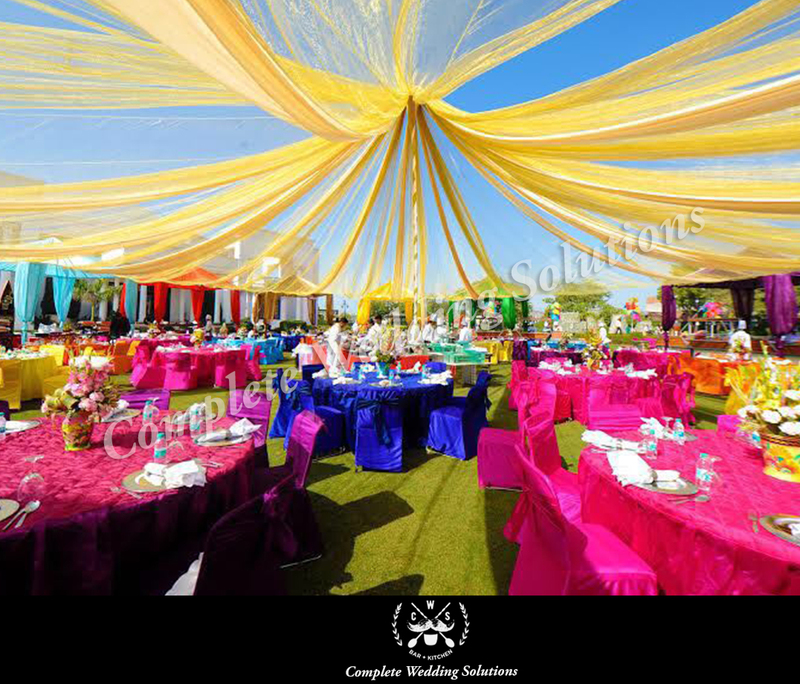 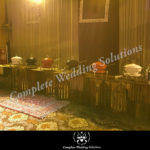 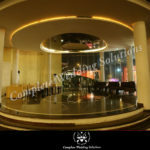 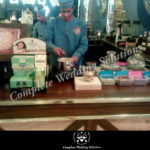 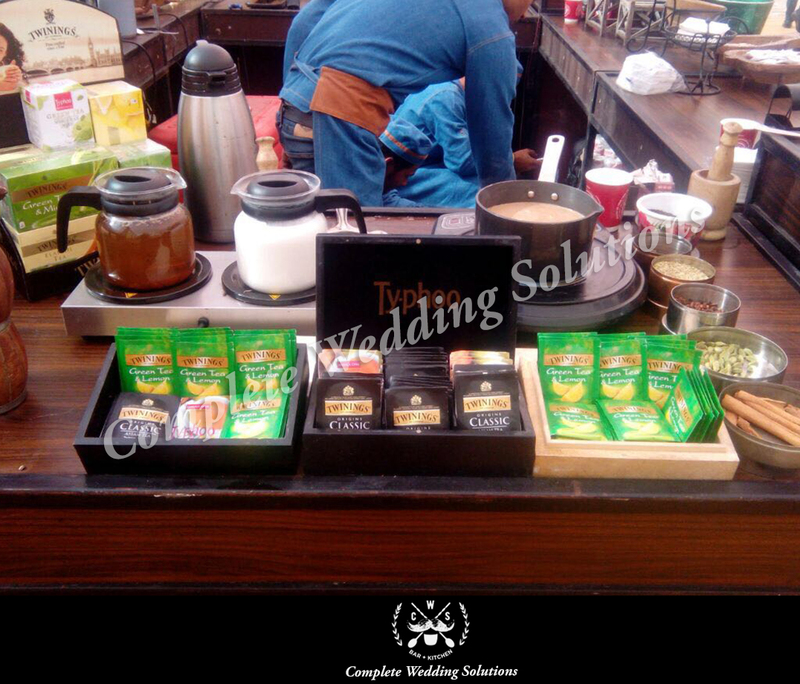 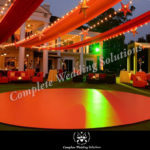 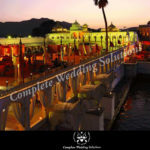 The Complete Wedding Solutions specializes in planning destination weddings in India. 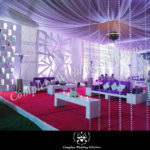 We understand that beauty lies in detail and therefore we make sure that no detail of wedding planning is overlooked. 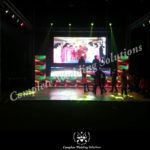 We also do corporate events like product launch, corporate annual events, promotions, staff parties etc. 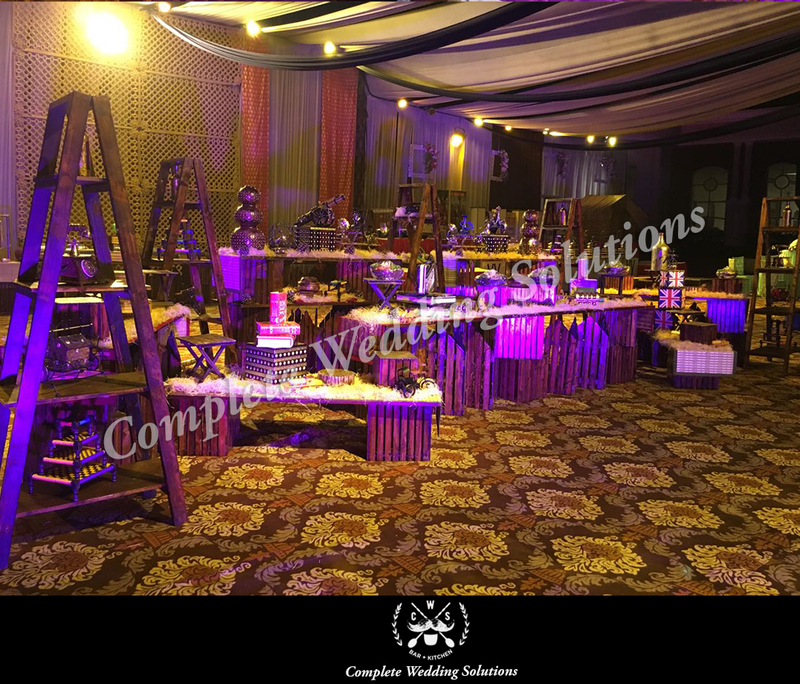 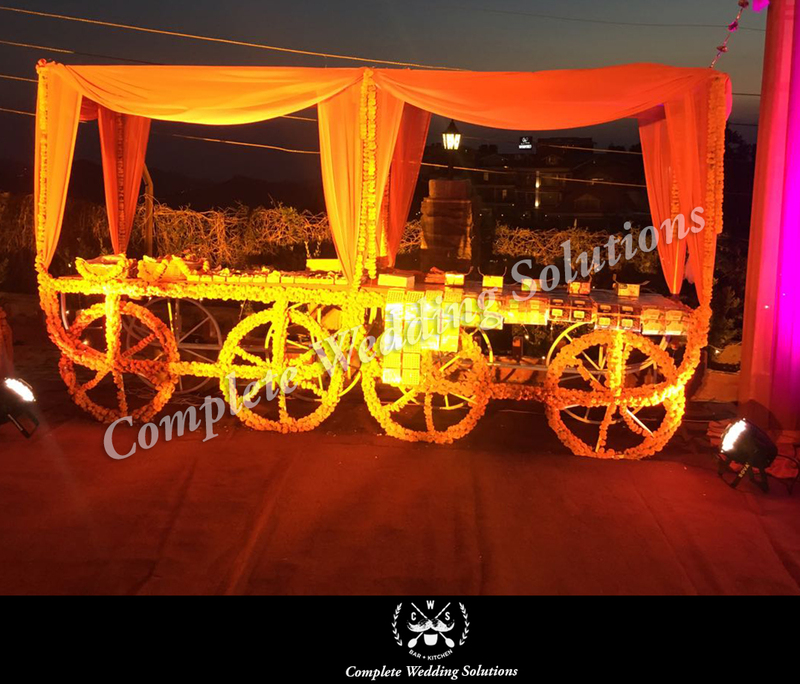 We take care that every detail requirements of the client is well noted so that the event can be customized according to the requirement of the client. 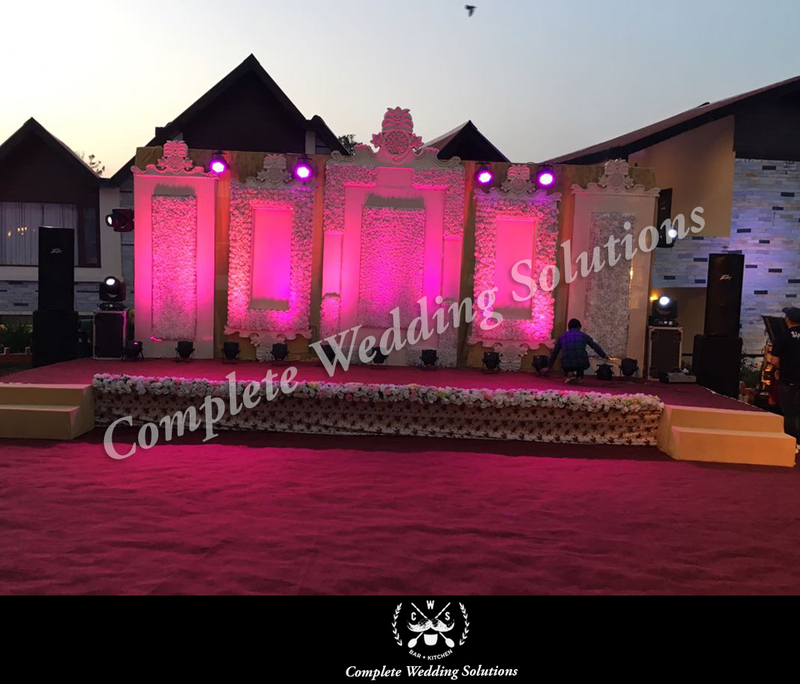 The services that are offered are very well appreciated by the clients and this has helped the team to grow professionally. 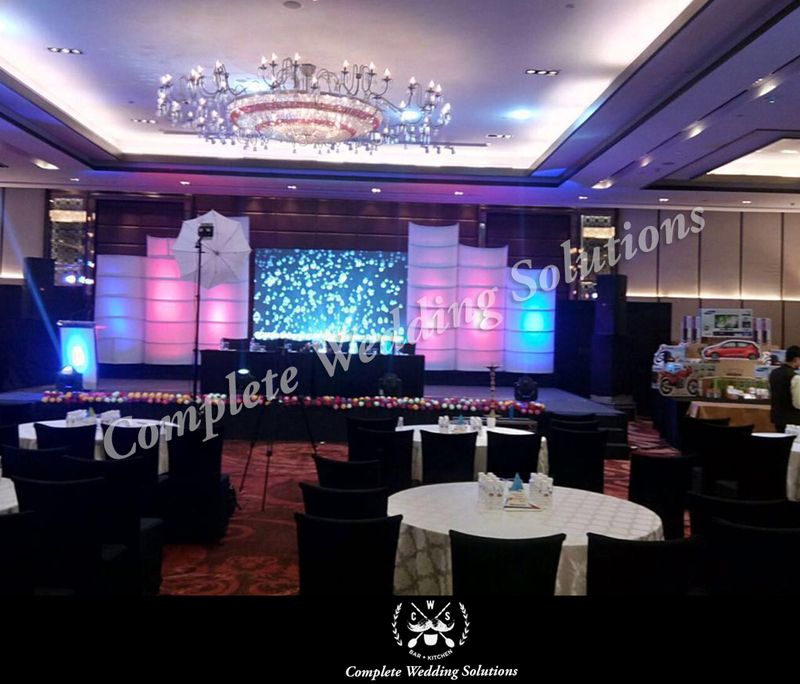 We provide event management services to companies from different industries and help them achieve the objectives set, through effective processes and a transparent work culture. 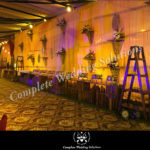 We craft each wedding unique and different from others according to the theme. 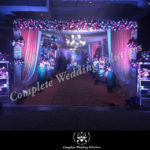 We implement your ideas by using our creativity and skills to make your wedding beautiful and alluring. 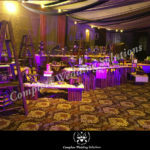 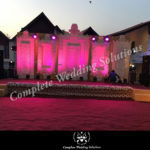 We provide decor theme in different aspects in affordable budget. 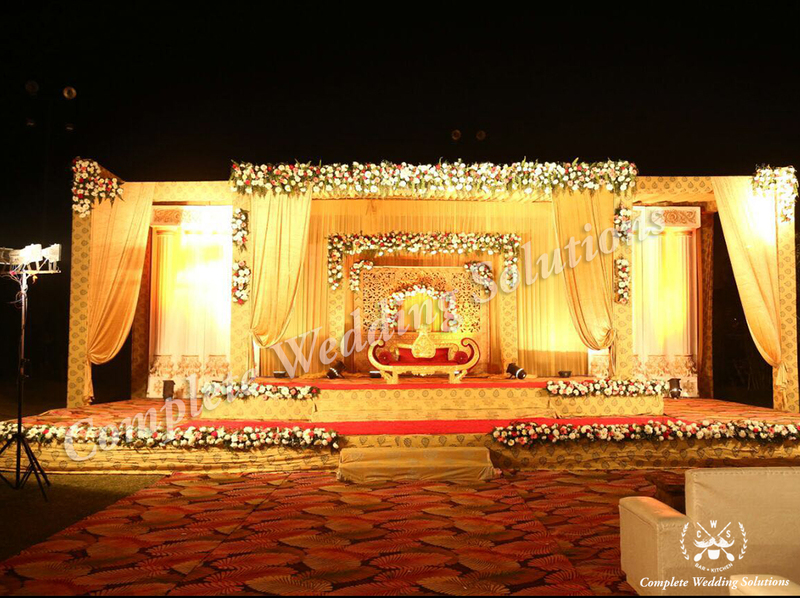 Our experienced team has perfect expertise to manage your venue according to nature of your function. 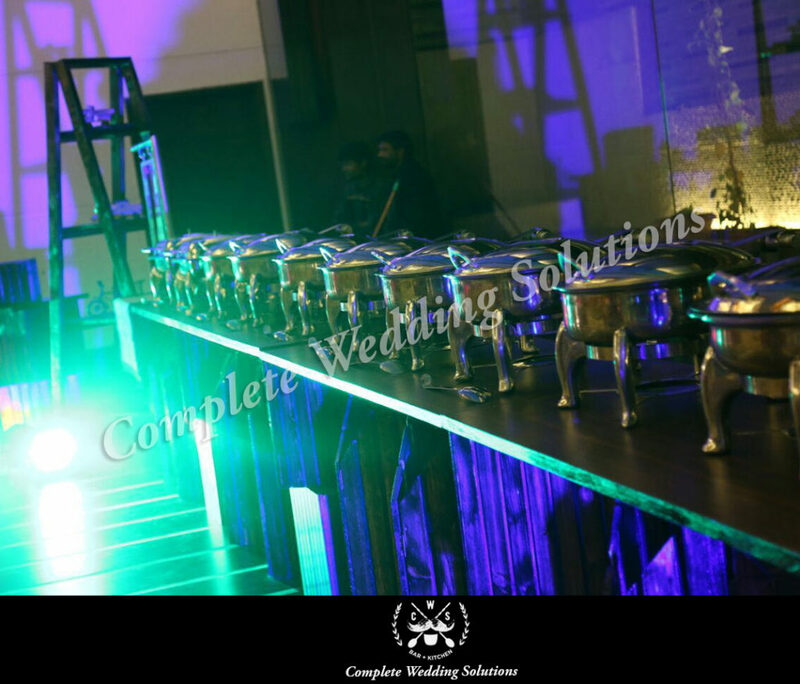 Depending upon the size of expected gathering we can also help you to finalize a venue which will suit the flavour of your function. 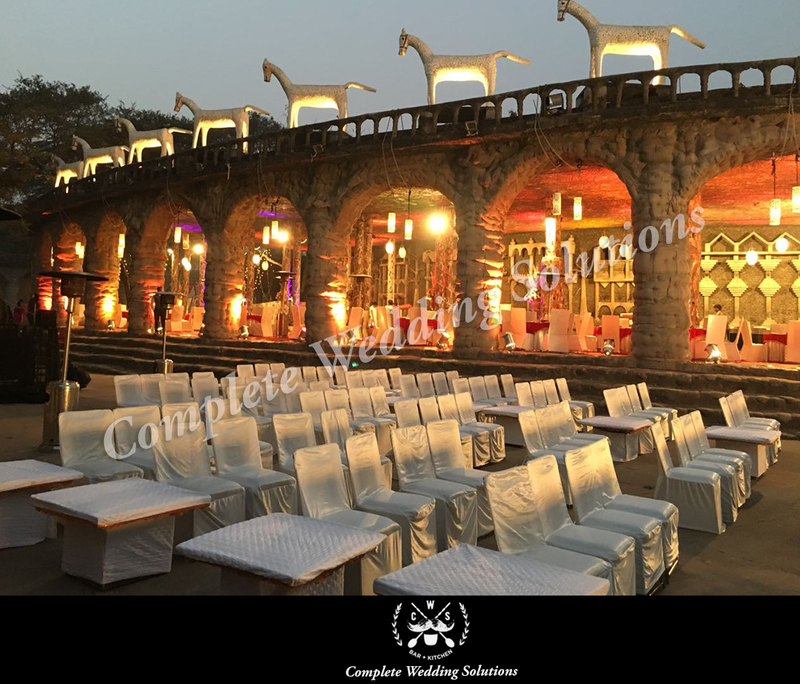 A venue sets off the mood for the wedding, so when it comes down to selecting the venue for your wedding it is important that the venue reflects your personality and style. 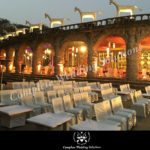 Perfect location for your dream wedding could be at a beach during sunset, beautiful church or traditional palace and we make it happen for you. 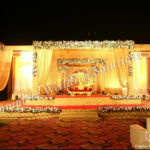 We offer you various suggestions for the venue that sets as the perfect backdrop for the most important day of your life. 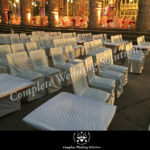 We co-ordinate with venues and get you the best deal possible. 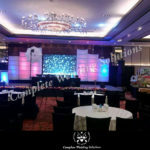 Negotiation & management of the venue is also handled by us. 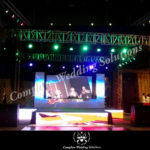 Event cannot be complete without music and dance. 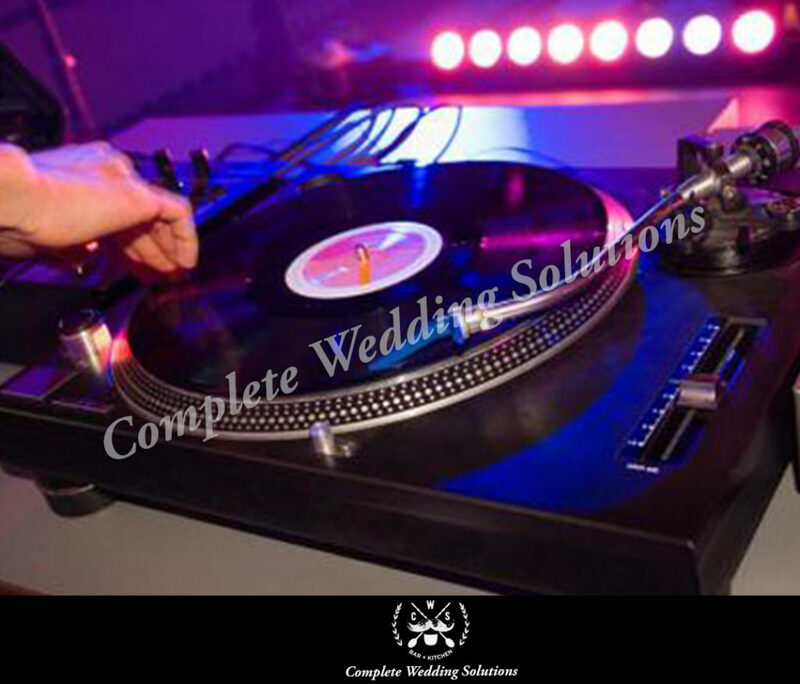 Our main goal is to provide the high quality disc and Jockey entertaining services. 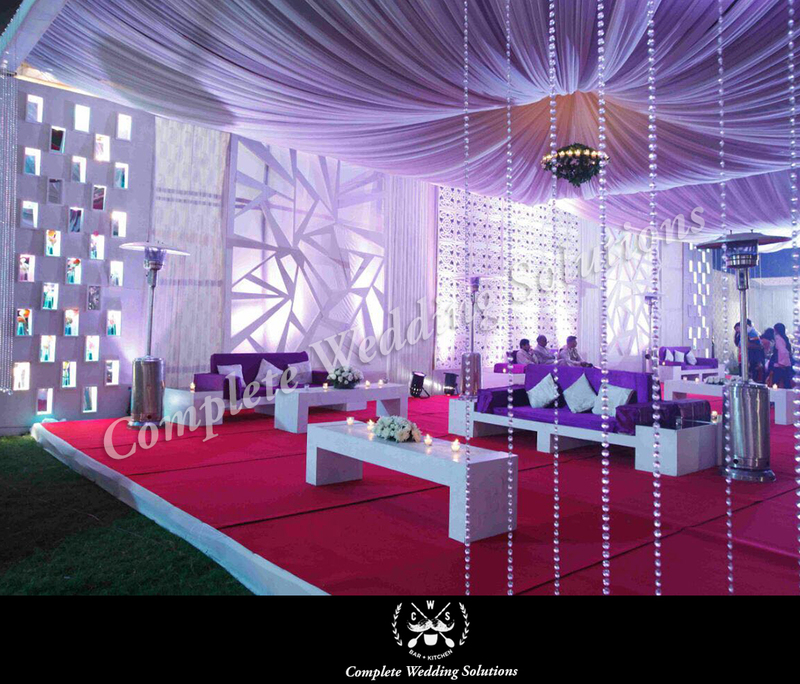 With the help of our experienced personnel, we understand the themes and music taste of the clients’ invitees. 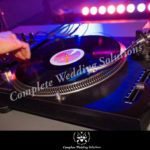 We have the Quality sound DJ system and put our best effort to work according to the expectations of our valued clients. 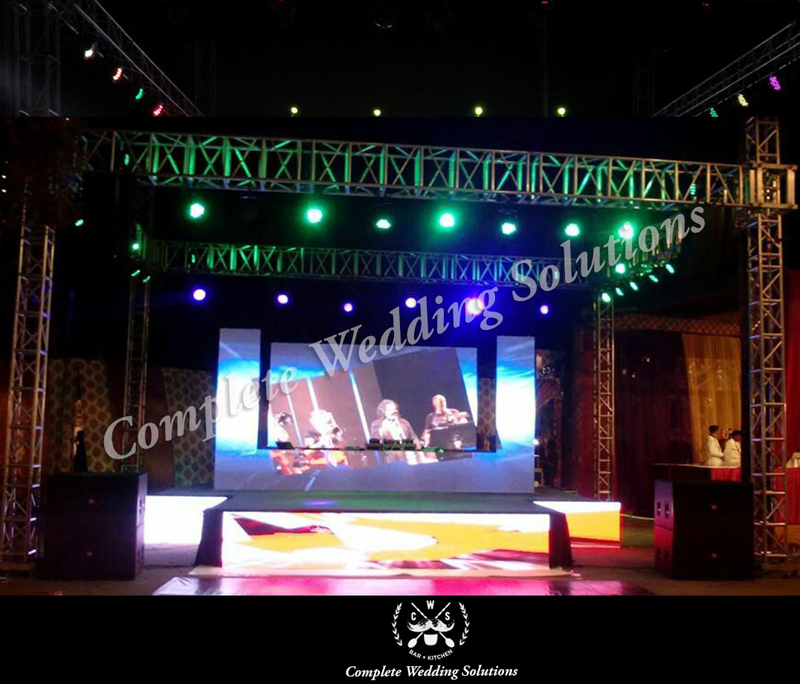 Having entertainment options will make your wedding a memorable experience for your guests. 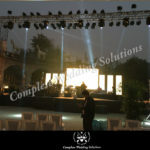 Entertainment that is engaging for your guests, making them an integral part of your celebrations. 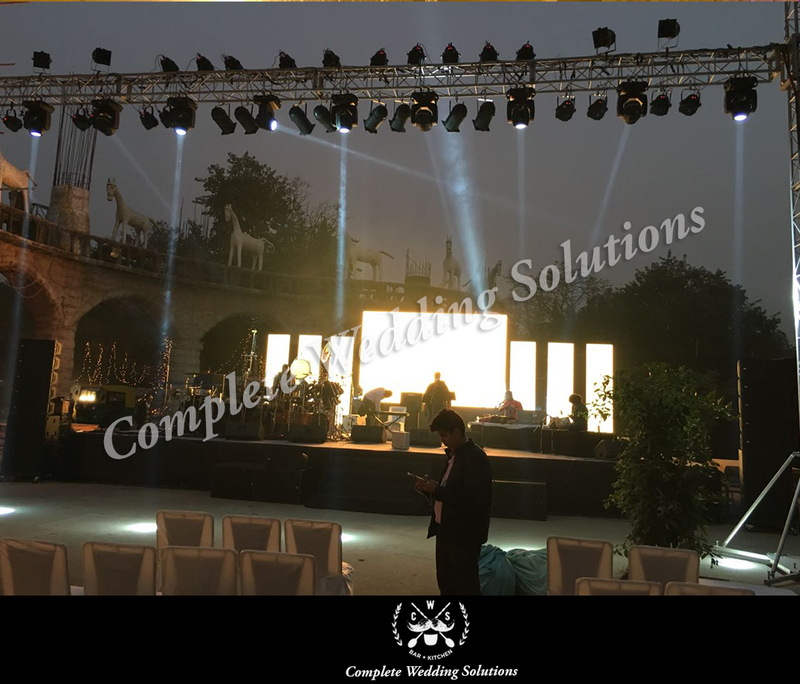 You can have your favorite celebrity perform at your wedding or add the glamour quotient to your wedding celebrations by their presence. 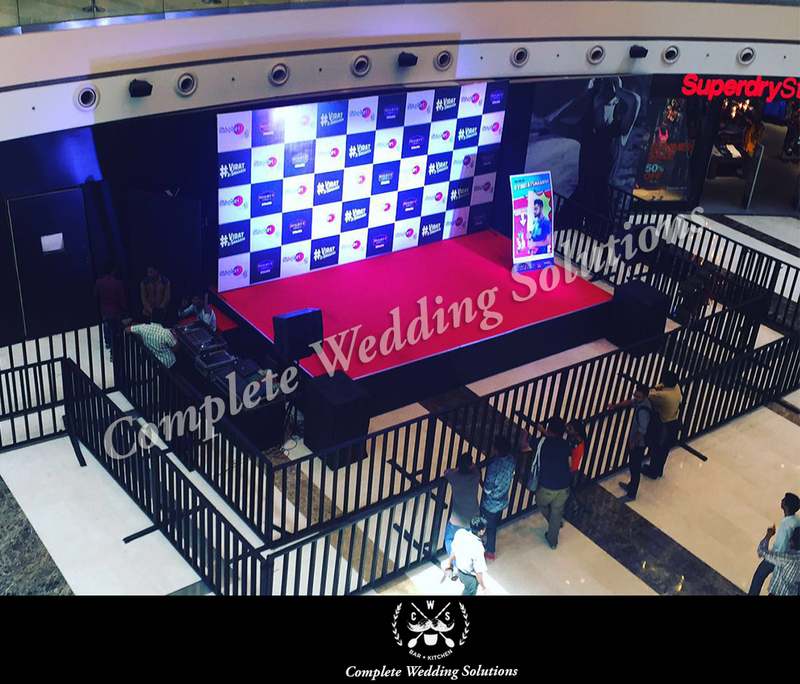 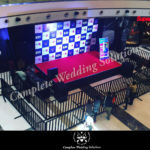 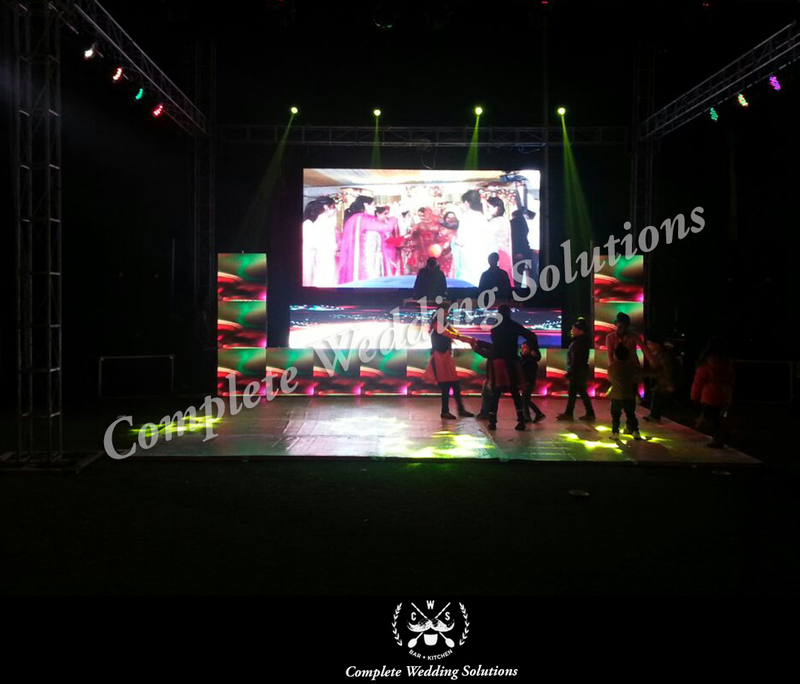 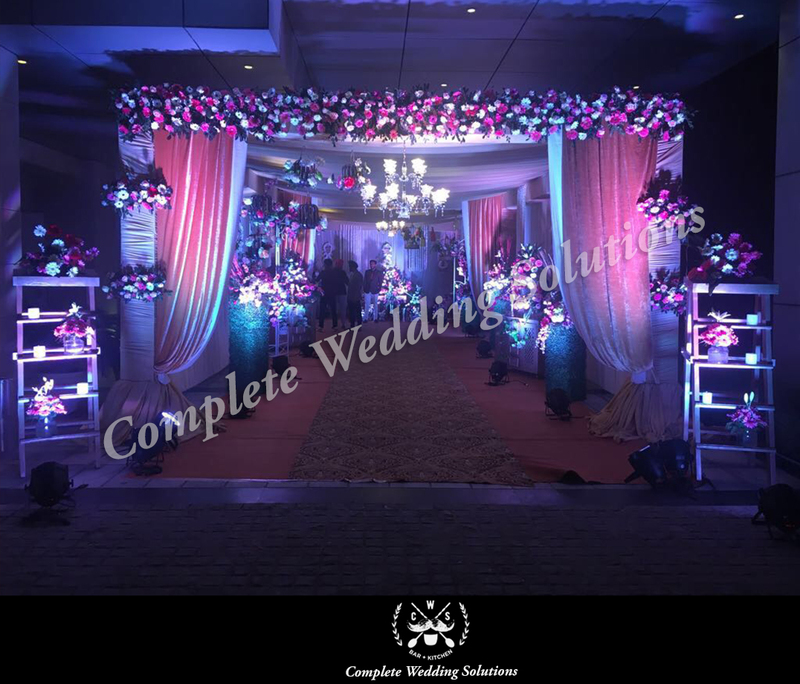 Complete Wedding Solutions helps you hire the very best entertainers for your pre-wedding functions and the wedding; entertainers include DJs, bartenders, choreographers and wedding bands to make your wedding a distinguished event.